We provide specialized tests to evaluate your personal risks. We can also provide health and nutritional counseling to reduce this risk. 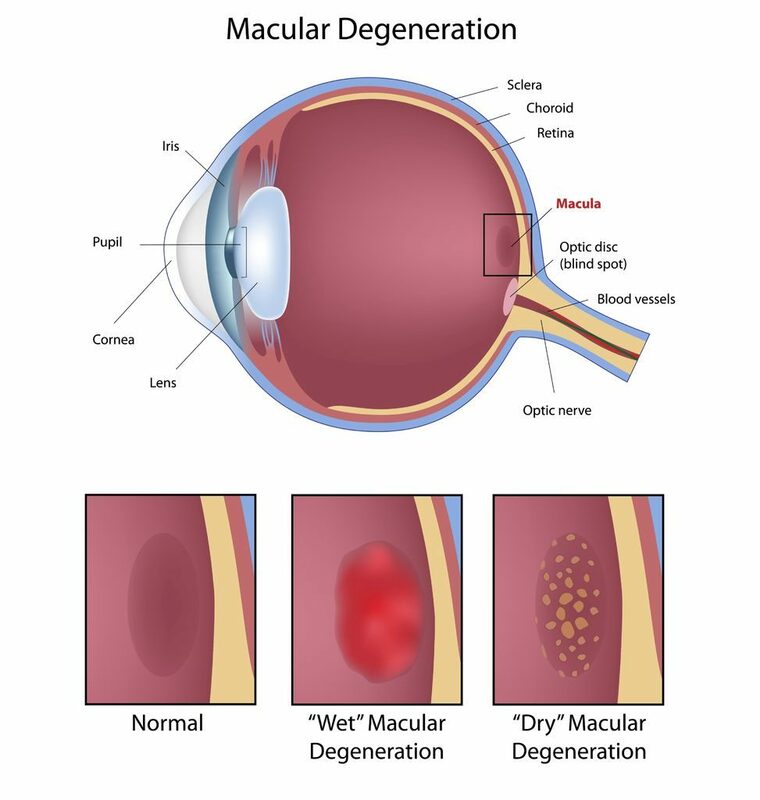 In advanced cases, we work closely with specialized Retinal Surgeons who may be needed to treat Macular Degeneration.